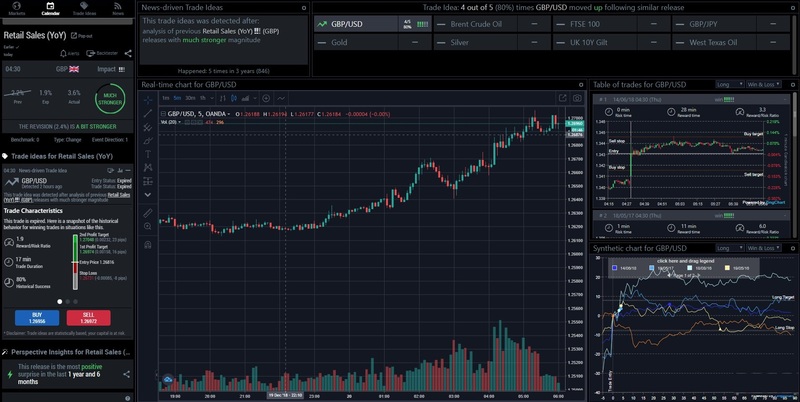 March 2019 - BetterTrader.co Blog - Don't just trade, master it! 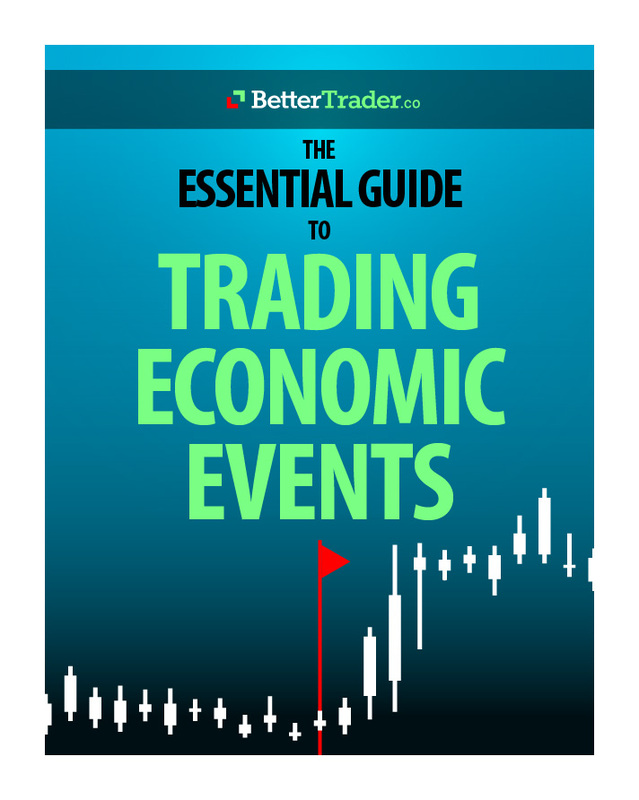 What a backtester is and how to use it for the FX market? This product might be for you. The volatility increased significantly, it’s here to stay and it’s good for you. Why? Is Forex day trading really legit? How does the Fibonacci sequence help in Forex and stock trading?